Welcome to POCUSIreland.org. This site acts as a resource page for those interested in Point of Care Ultrasound in Ireland. Content and editorial direction is from a multidisciplinary group of POCUS enthusiasts. 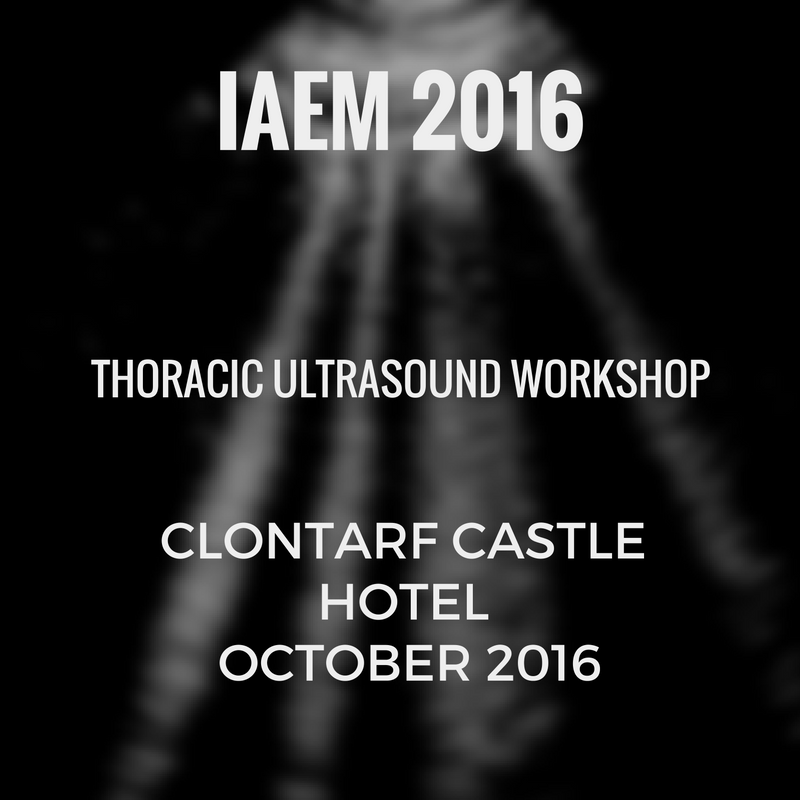 If you have an interest in the development of POCUS in Ireland please get in touch through email or twitter! With regard to clinical cases, while images are real and obtained as part of routine clinical care, all case details are fictional and are not specific to the images themselves. The fictional cases are intended to provide context for the images presented and are designed to reinforce particularly important lessons in POCUS.